Starting a weaving mill is a fun, exciting and sometimes difficult process. We try to keep you up to date on our Instagram profile and Facebook page. Every once in a while we send out newsletters to update you on recent developments at the factory. Don’t want to miss updates? Then subscribe to our newsletter below. You will receive approximately one e-mail per month. Too curious? 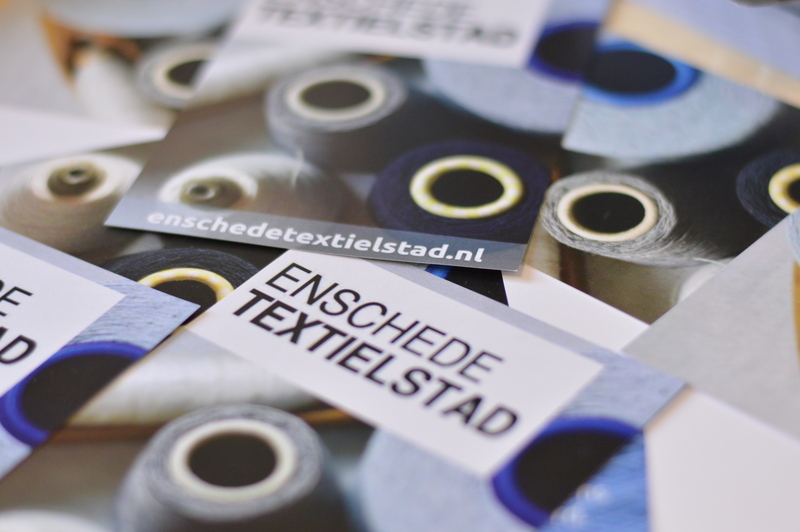 Or do you want to take a look at the factory in Enschede? Feel free to contact us. Never miss an update again? Subscribe to our newsletter!